If you are heading out to Dollar General tomorrow or Saturday make sure you check out this coupon! 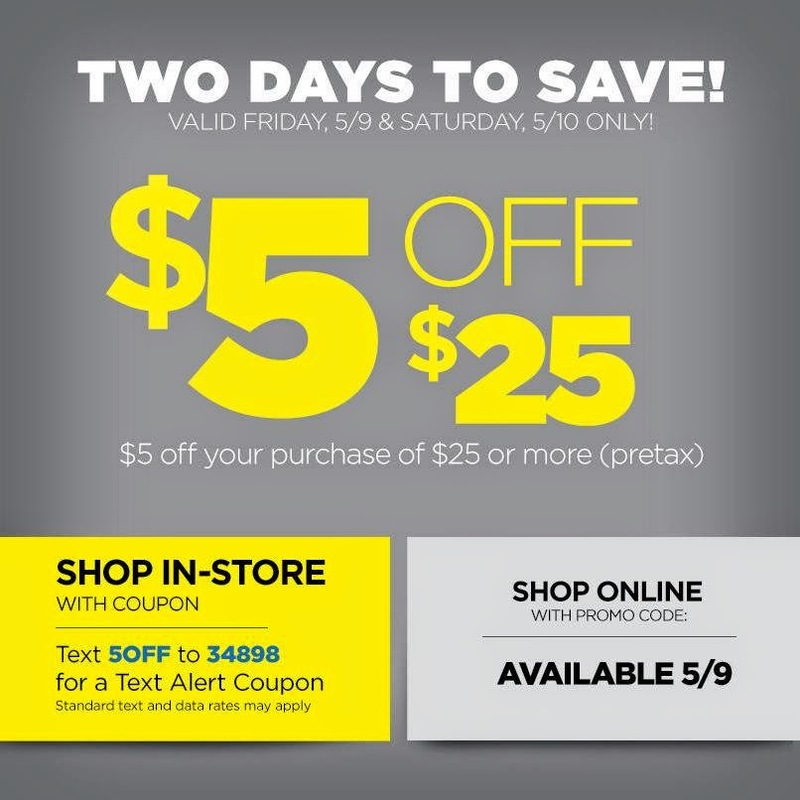 You can save an extra $5.00 off your $25.00 purchase! This is the pre-tax and coupon total. So make sure your total is over $25.00 in merchandise. Then hand over this coupon. Then hand over the coupons for your purchase! Click on the picture below for more information and to get your coupon!